After a long, stressful day at work, our bodies tend to get all tense and exhausted. Hot springs have been known to provide your body with enough steam to loosen up these muscles, as well as provide mineral content that has some therapeutic uses. It’s just like your sauna treatment, but with a flair of nature around you. While hot springs are very famous in Japan, with their iconic bathhouses and alluring scenery, here are some of the best hot springs you can find right here in the US Southwest. 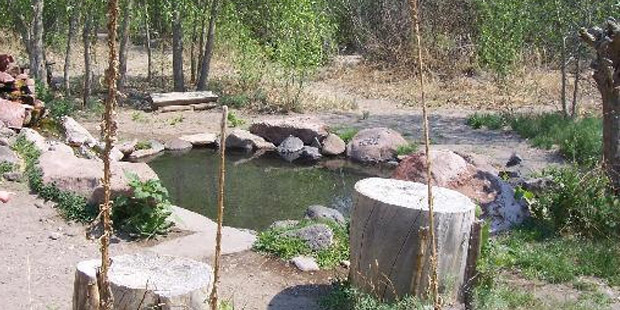 The Gila Hot Springs is just a two-hour drive from Silver City and it has three mud pools that can give you that warm up 105-110 degrees Fahrenheit to cool your senses. Mud-centered therapy has been known to be good for the skin and these hot springs are clothing-optional. 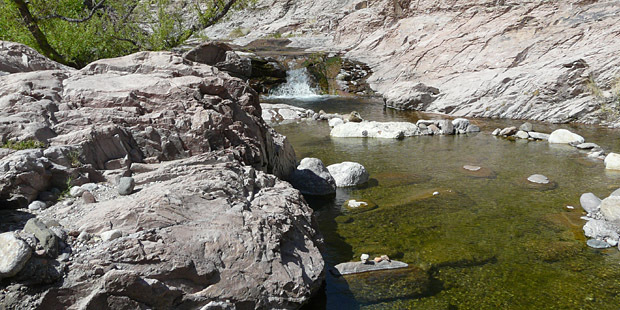 The springs are part of the ranch, which has hiking and other outdoor activities for families to enjoy. 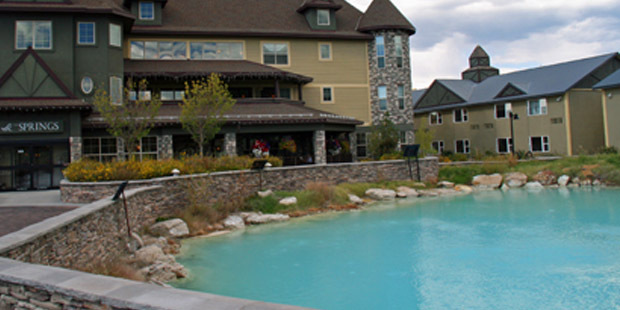 Ojo Calient is actually one of the oldest health resorts in the United States. Its mineral springs opened as early as 1858 and it has become a go-to destination if you want hot springs rich in warmth and in history. While the resort itself has undergone upgrades, such as more rooms and other treats, the historical aspect still remains. 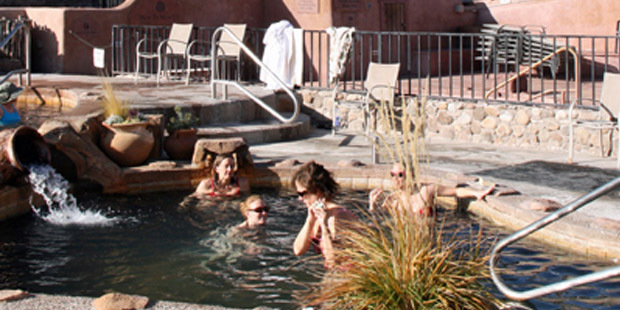 A four-hour drive from Albuquerque, the Pagosa Springs rest atop a mountain, where you can enjoy a whole vacation while relaxing at the hot springs. One of the highlights is the “Mother Spring,” which is boiling at 144 degrees Fahrenheit, so you could enjoy the sight of it. But remember, don’t get too close. The Riverbend Hot Springs brings the legendary waters to reality with the blend of mineral richness and natural finesse. It maintains a Zen-like ambience with “Whisper Zones” that promote quietness and relaxation during the whole stay. This spiritual hot springs resort embraces the concept of healing through silence. Turkey Creek brings about a sense of allure that would have people enjoy both the journey and the relaxation. One of the highlights of these hot springs is the hiking that compels thrillseekers to enjoy nature before embracing the warmth of the springs. The best time to be there would be April-June and September-November, when the water level is high enough to sustain the hot spring’s depth. 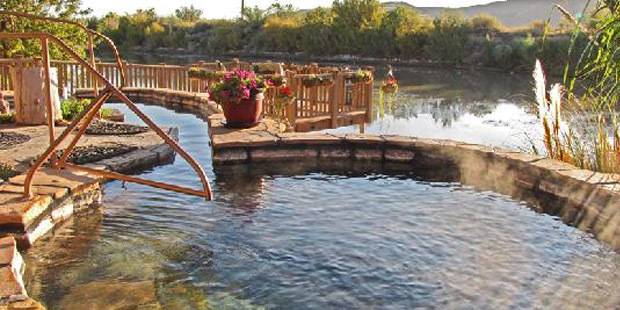 These are just five of the best hot springs in the Southwest. Whenever you want to get away from the city’s hustle and bustle, and if you don’t mind a trip to the Southwest, these are some of the best destinations there are. Which ones have you been to and where are you planning to go to for your next vacation?